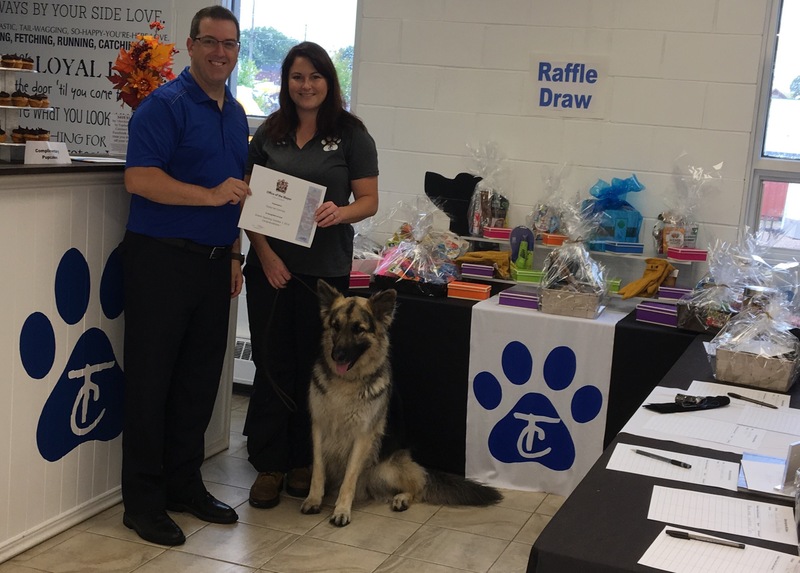 Congrats to Taylor’s Canines Grand Openingin #Guelph Today! Yet another new business opening up in our great city today! I was pleased to present a certificate from the Mayors office to Owner Taylor Mariani! 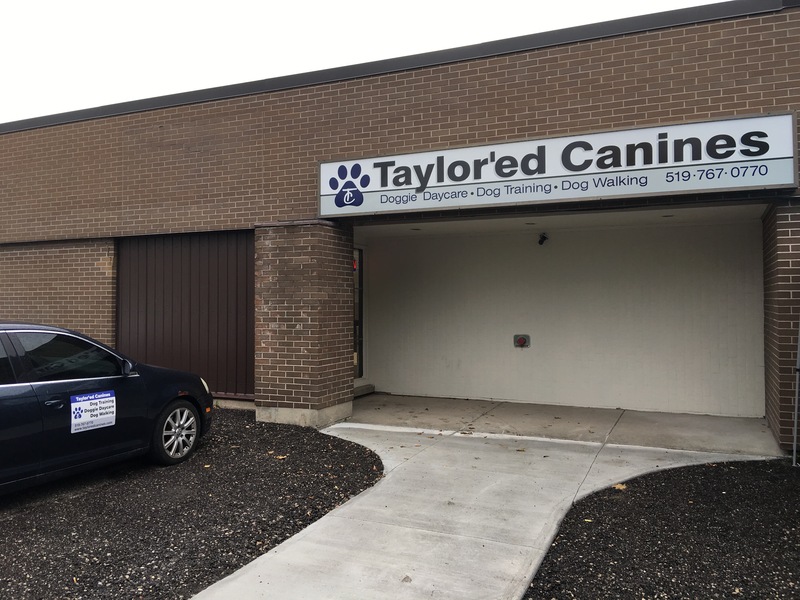 Taylor’s Canines is having their open house today from 10-3pm. Live music, BBQ, silent auctions and giveaways abound today! So come on down to 101 Beverley Street, off of Stevenson. 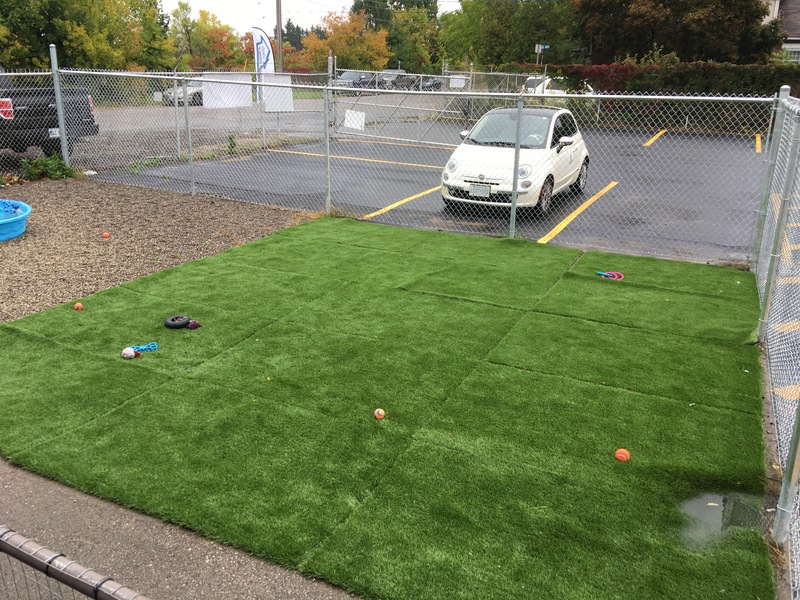 A very nicely laid out location with both indoor and outdoor areas for your dogs! 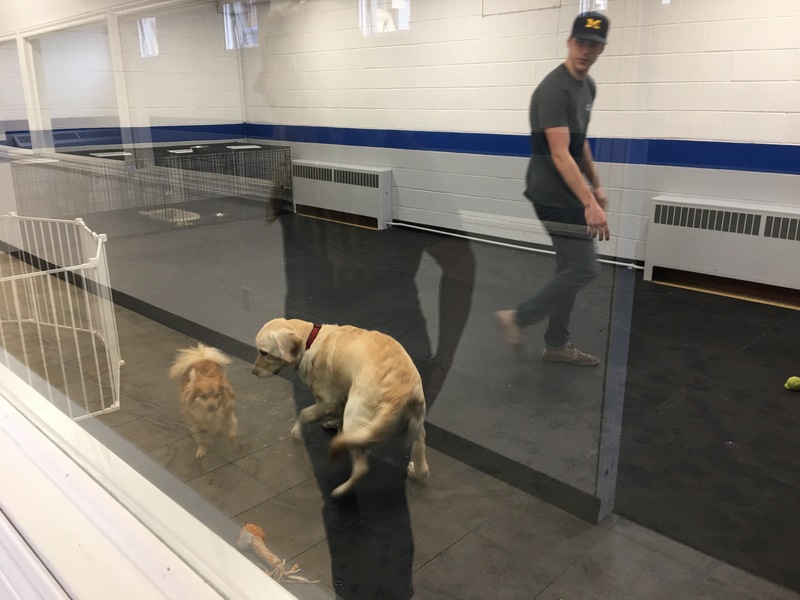 They provide dog-sitting, walking and training services. From what Taylor described to me today, they’re already quite busy with many clients already! Congrats on opening up your business and taking the risk of being an entrepreneur! Very proud of you and wishing nothing but success! 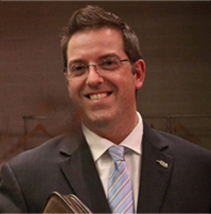 ← Is #Guelph Making A Difference? Video & Info Here! Please Share! Way to go Taylor. I am so happy for you. We had a great time. I am so proud of Taylor! 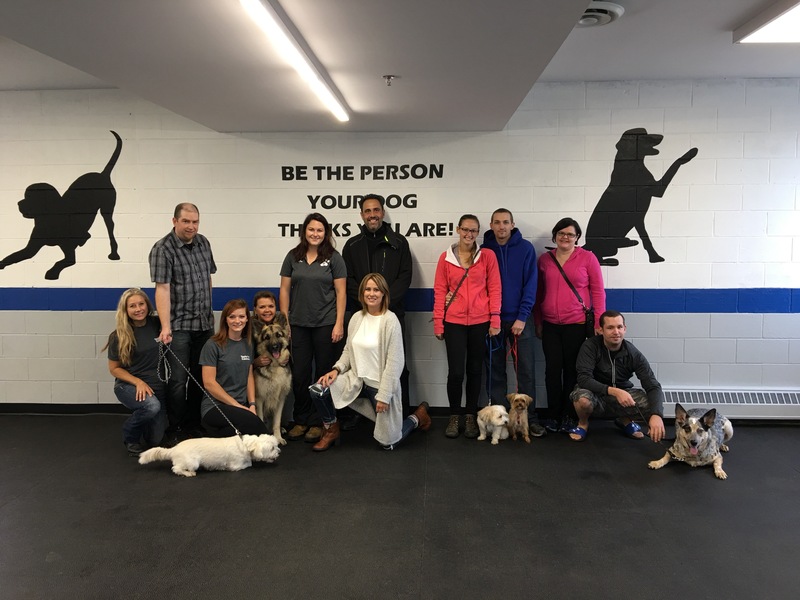 She has been serving our community for a few years now training pets and owners to be better and work together. I have seen the sacrifice she puts into be the best at what she does. Now we get to see her build on her success. Congratulations Taylor!